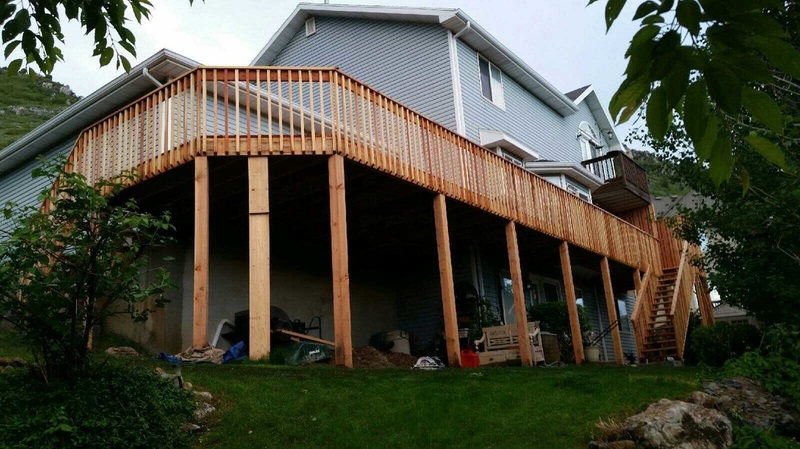 Here at Ogden Decking Co. your home's deck is our bread and butter, it's what we do best. 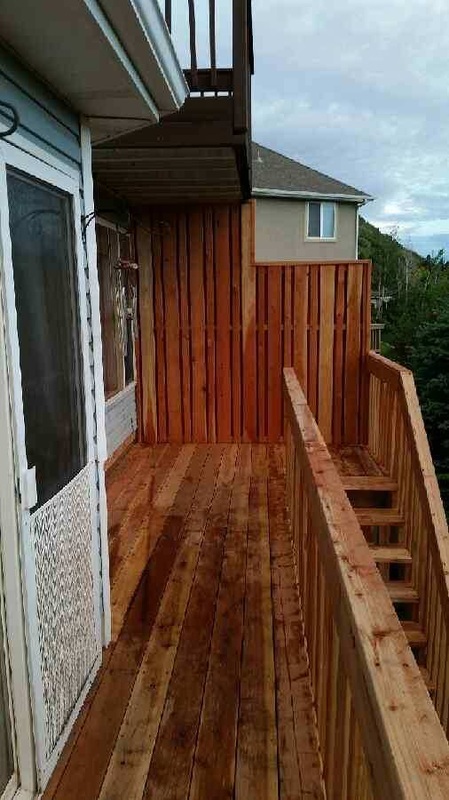 Give us a call for a free quote on a customized deck, in your budget, in your time frame, to your satisfaction. 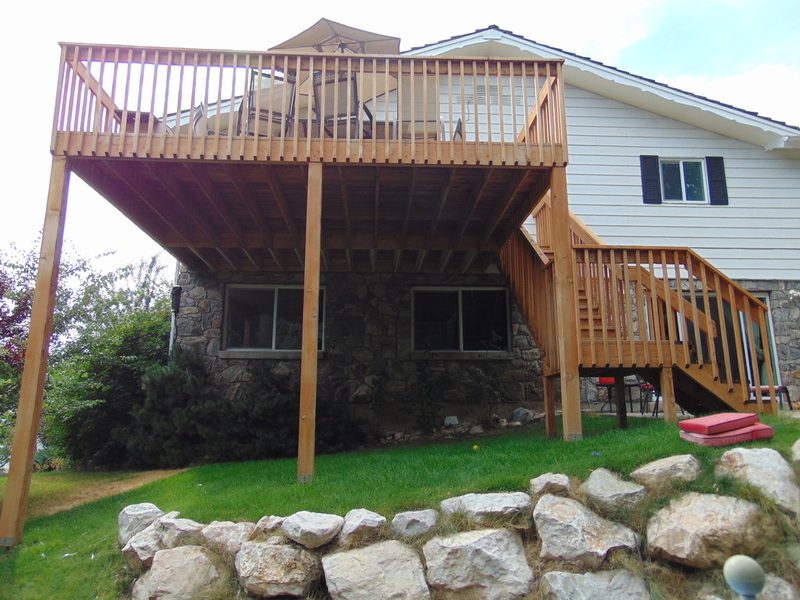 Small enough to hold the family or large enough to hold a block party we can meet and exceed your needs every time. 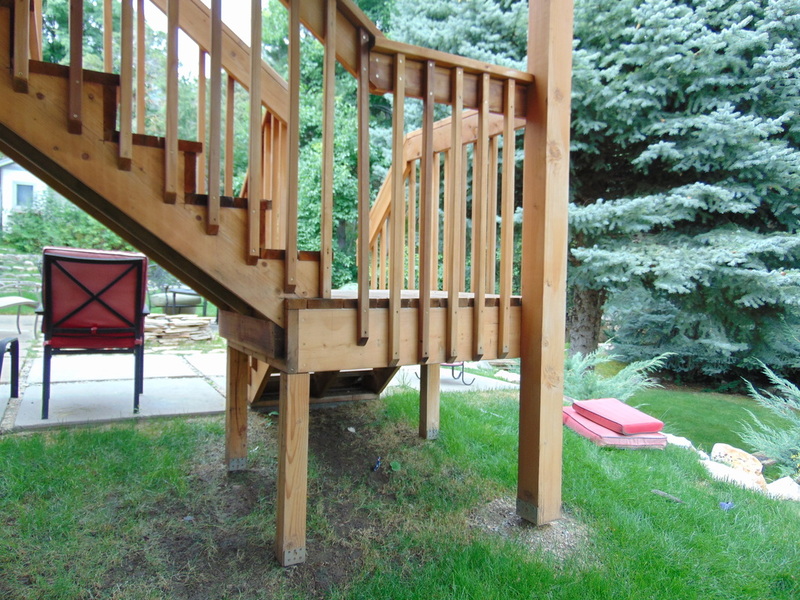 No Stairs 1 Set of Stairs 2 Set of Stairs More!